Biocartis is an innovative commercial stage molecular diagnostics (MDx) company providing next generation diagnostic solutions aimed at improving clinical practice for the benefit of patients, clinicians, payers and industry. 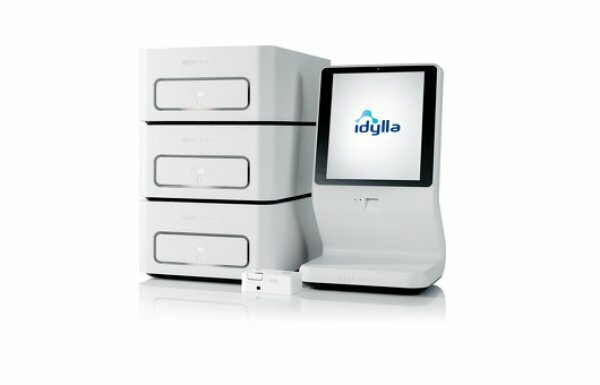 Within FFF Biocartis will present Mobile laboratory equiped with Idylla™. IdyllaTM Mobile: bringing the new standard for molecular diagnostic testing to the field. 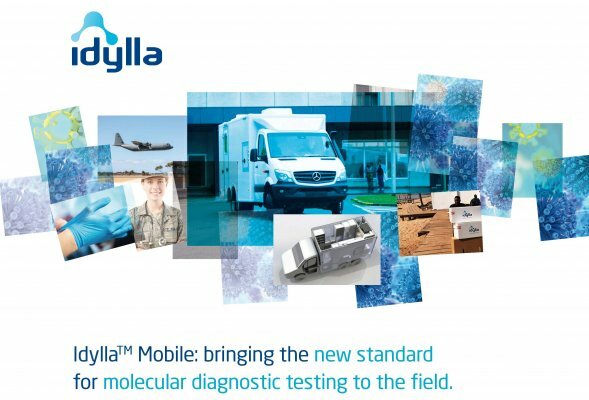 Idylla™ Mobile aims to take the full power of the traditional diagnostic lab to a site in immediate need, enabling more rapid access to sample testing in remote areas and real-time results that are critical in making faster and more accurate medical decisions. Discover integrated solutions that address the increasing need for greater laboratory capacity in the field and rapid and highly precise diagnostics on-site. Biocartis believe civil-military cooperation is a critical component for successful preparedness and response to emergency infectious disease outbreaks. Company believe in accelerated molecular (PCR based) diagnostics that detect a wide range of pathogens through any type of clinical sample, anywhere and anytime.